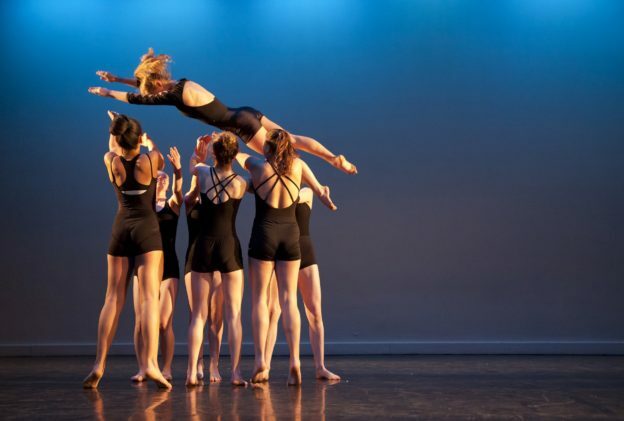 We have been commissioned by Powys Dance to undertake a business planning exercise, and to look at the Dance Centre in Llandrindod Wells and the opportunities that are available to Powys Dance through potential capital investment in the space. Powys Dance are an Arts Council of Wales’ Revenue Funded Organisation and also receive support from Powys County Council. The study comes at a pivotal point for Powys Dance, as they approach their three year anniversary as an independent charity having been a department of Powys County Council for over thirty years.